Paul Sperry at the New York Post offers a column on the trials of the cops accused of being racist and worst. It’s not to say these police officers made no procedural errors in their use of force, but they certainly did not commit the heinous civil-rights crimes the BLM movement accused them of committing. Even so, the movement continues to inspire fury against cops. 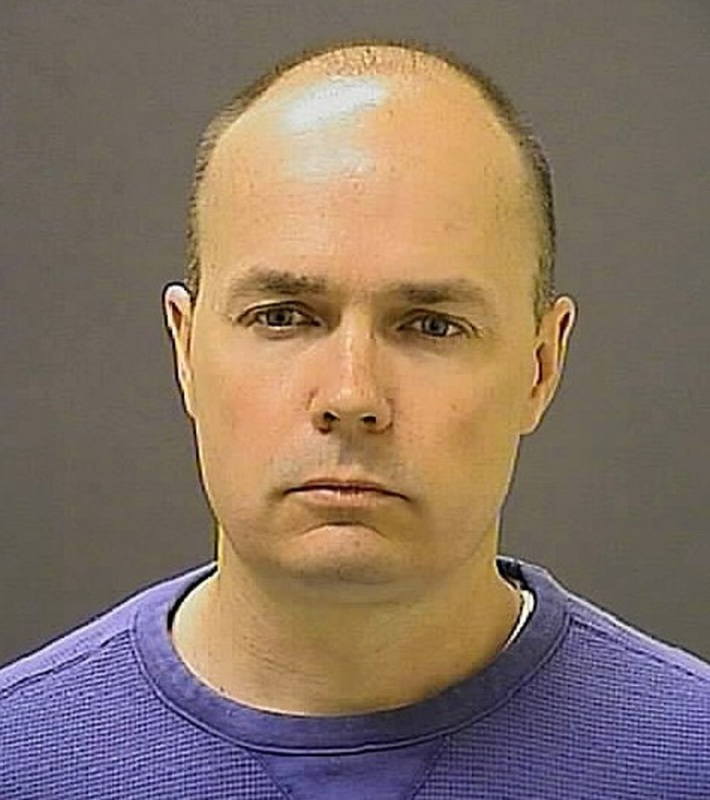 Note: The above photo is the mugshot of Baltimore Police Lt. Brian Moore.